Do You Need Ford Key Replacement? 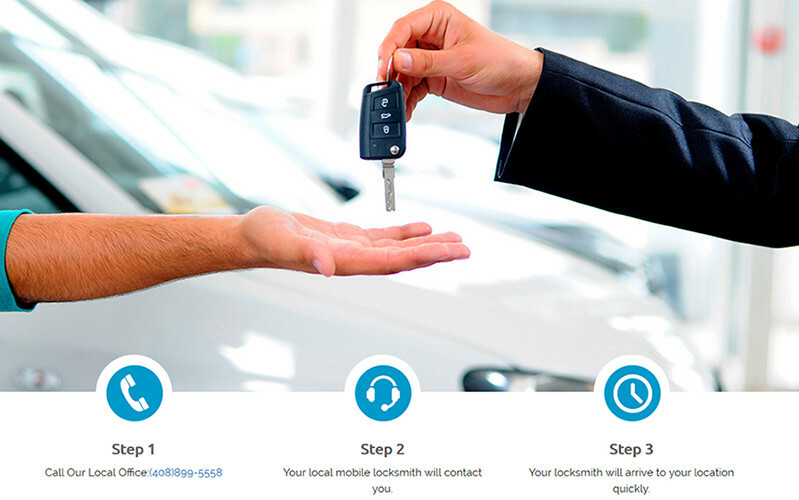 Ford Key Replacement, the approved replacement Ford key locksmiths, ready to help. So if you have the misfortune to lose your Ford car keys. Either even break one and don’t have a spare set. So you might think you are going to have to go to a lot of trouble to get a replacement set of car keys. Modern car security systems often mean specialist knowledge is required to gain entry into cars or to provide a replacement or duplicate keys. 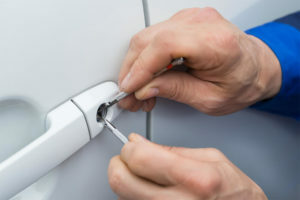 The Auto Locksmith San Jose has all the expert knowledge required to deal with any problem experienced with car locks or Ford car keys. And also, we can provide an on the spot full Ford car key replacement service to cover most models. Because our mobile teams provide a service that covers all of San Jose. Coming to you to solve your Ford car key problems, saving you time and money. So if your Ford keys are lost and you don’t have a red master key, have no fear. The Auto Locksmith San Jose can still produce replacement Ford keys. Correctly programmed to your car, without your having to go anywhere. Either do anything other than wait for the Auto Locksmith San Jose mobile unit to reach you. Because the Auto Locksmith San Jose will provide replacement keys on the spot at a fraction of what. It would likely cost you to get them from the dealer. Earlier model Ford car keys use a red chip system. The transponder chip which is what deactivates the immobilizer box of a car is made from clear glass and conceal in the head of the key. Because it’s usually recognizable by the small red square on the top right corner of the key. A Ford key that has a completely red head is a master key. Used in the earlier red key system. The red key was superseded by the blue key. Because of that also has a glass transponder chip. Which looks the same as the old red chip but is slightly more advanced. The blue key is not all blue it has a small blue square on the top right corner of the key. The very latest Ford keys contain an even more advanced black carbon chip but retain the blue corner. So it can be confusing, but if you know what type your Ford key is! It could make the provision of replacement Ford car keys for The Auto Locksmith San Jose. The most common Ford car key is called a Tibbe key. So with cars that use this key type, the Auto Locksmith San Jose uses a lock pick to gain entry to the vehicle. Once the lock is in the open position the pick will read the depths of the lock. Supplying the information necessary to cut a key. Ford models using a Tibbe key are quick and easy to replace the Auto Locksmith San Jose can gain entry into the vehicle.